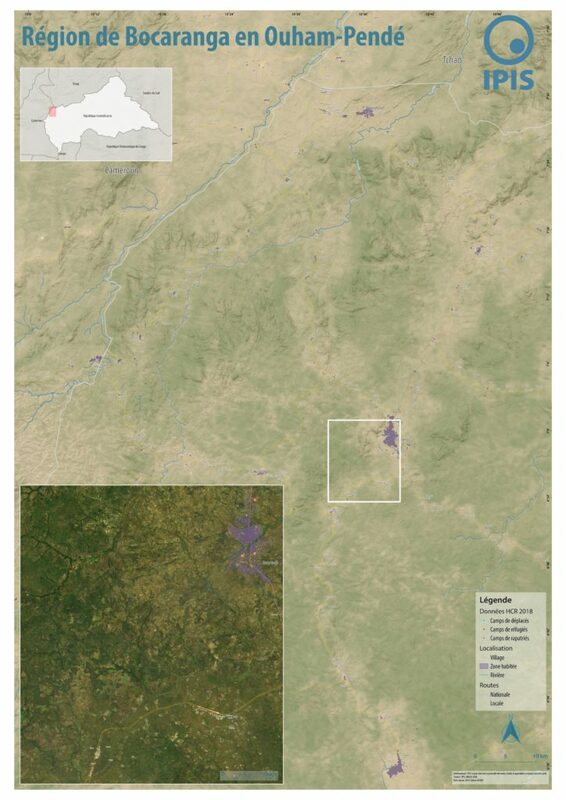 Each year the annual migration of transnational transhumance through the prefecture of Ouham-Pende, in northwestern Central African Republic (CAR), uproots a deep-seated mistrust between nomadic and sedentary communities. Escalating militancy and environmental pressures in the region has only amplified these issues in recent years. 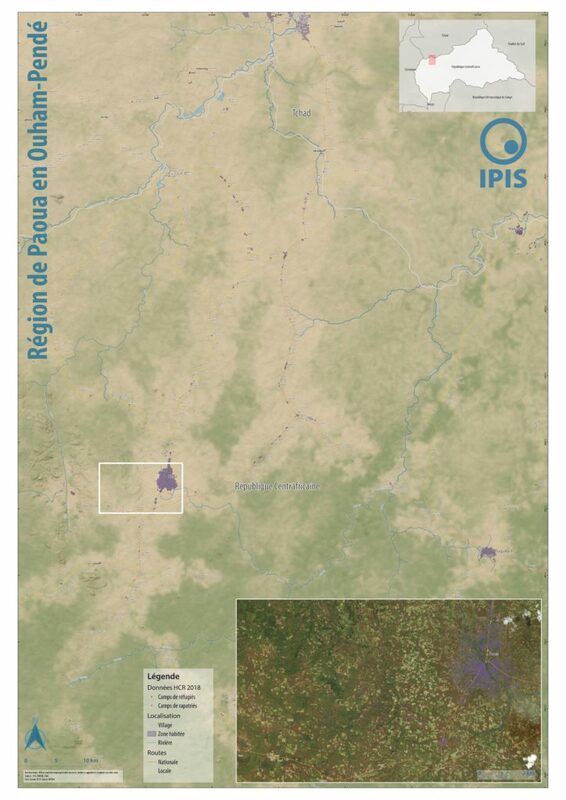 These maps, created by IPIS, detail the towns, villages, roads, IDP camps, and natural features which have the most significant impact on pastoralists. 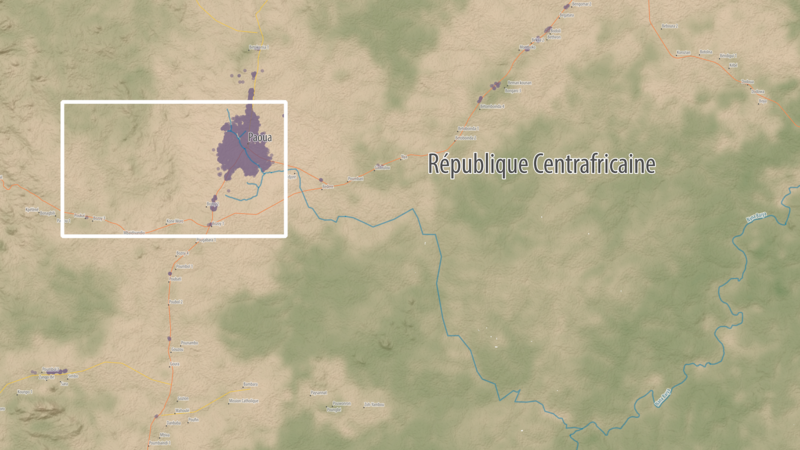 In partnership with Concordis International, IPIS hopes to enhance understanding of transnational transhumance conflict dynamics and promote regional peace-building measures.